It’s hard to believe that 2018 has come and almost gone. We’ve tackled big problems for our clients, solved challenging technology puzzles and collaborated to put forth some of our best work to date. 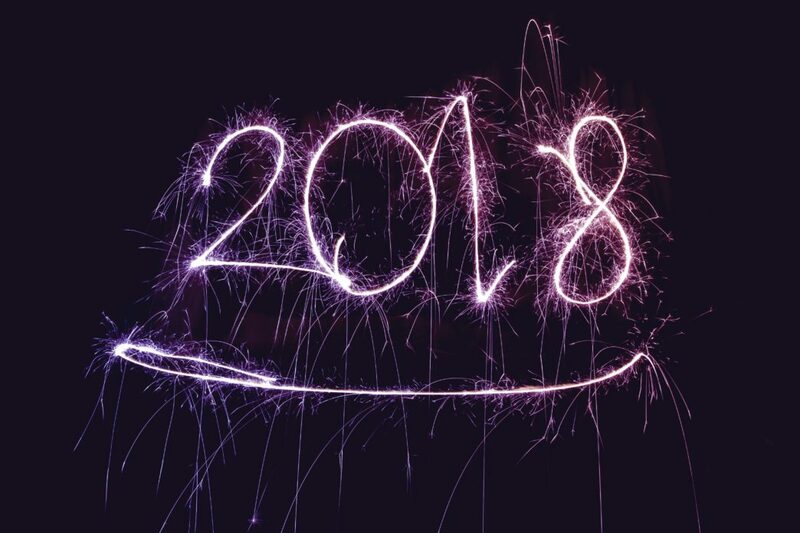 Before we look ahead to an exciting 2019, we chatted with some of our team members about their 2018 reflections and what work inspired them this year. What is something you achieved with a client that you are proud of this year? Name a client organization or person that inspires you and why. What is one thing your grateful for that is related to your work? From all of us at Team Heller, we wish you all a wonderful wrap up to 2018 and new victories in 2019!